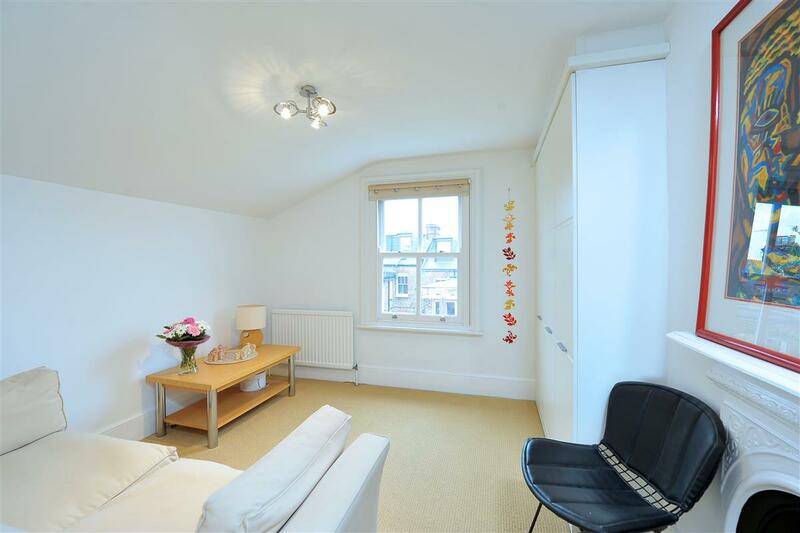 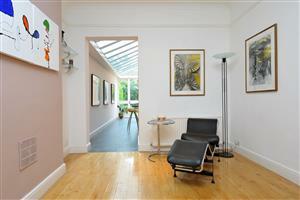 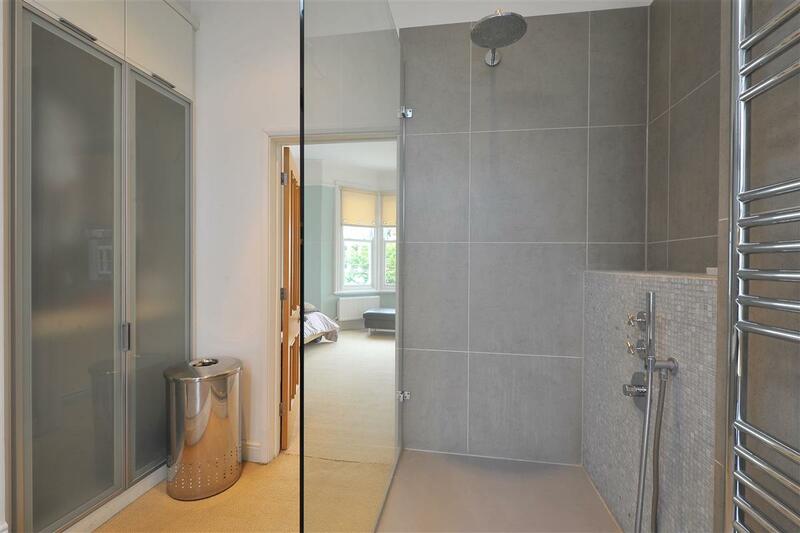 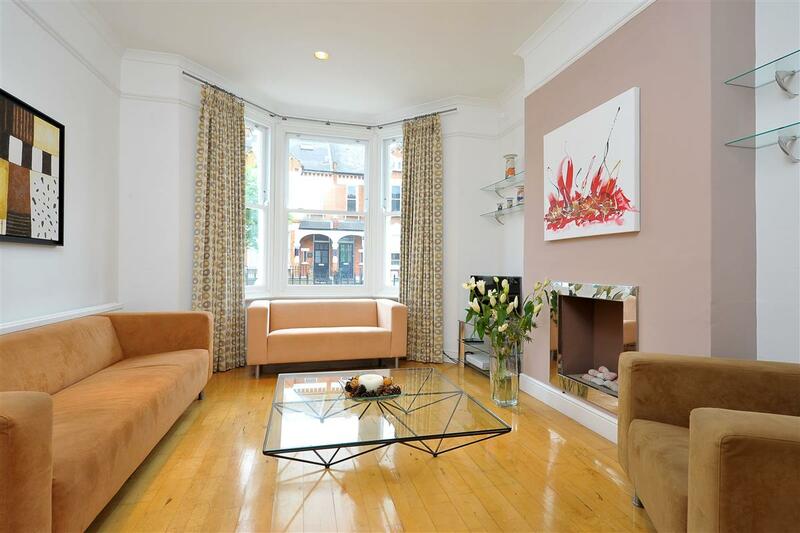 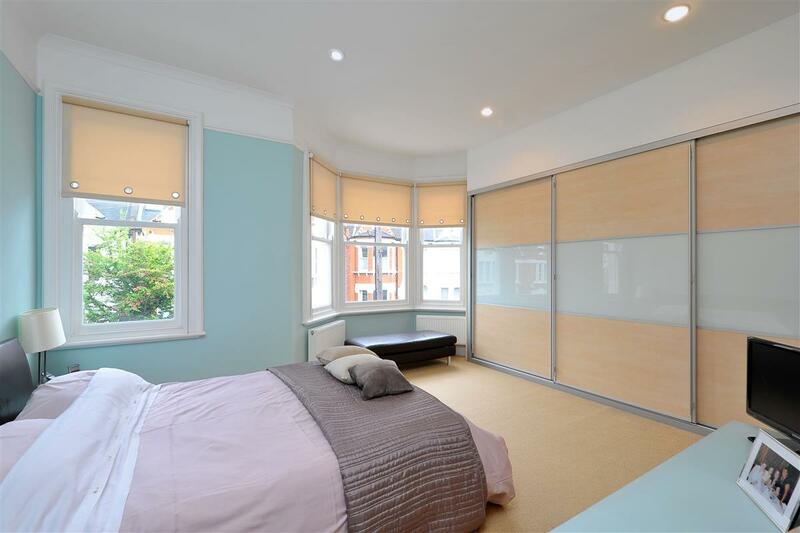 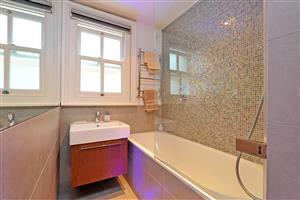 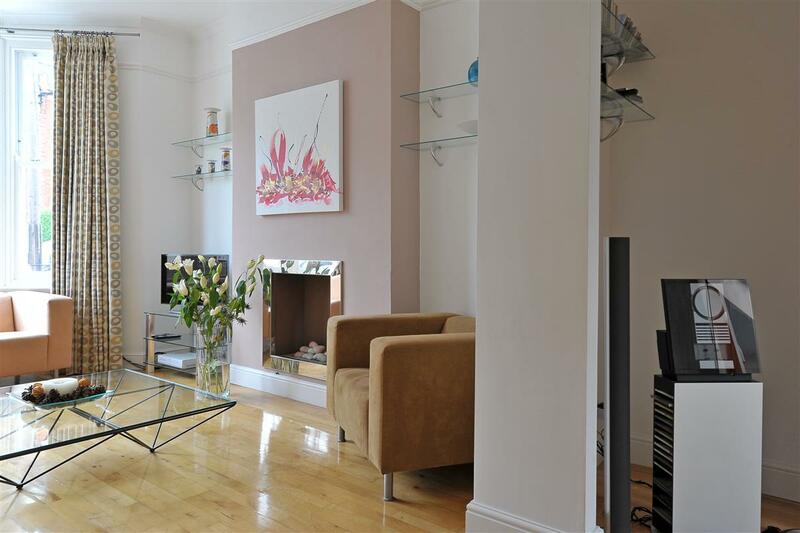 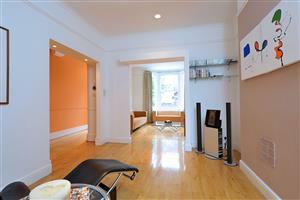 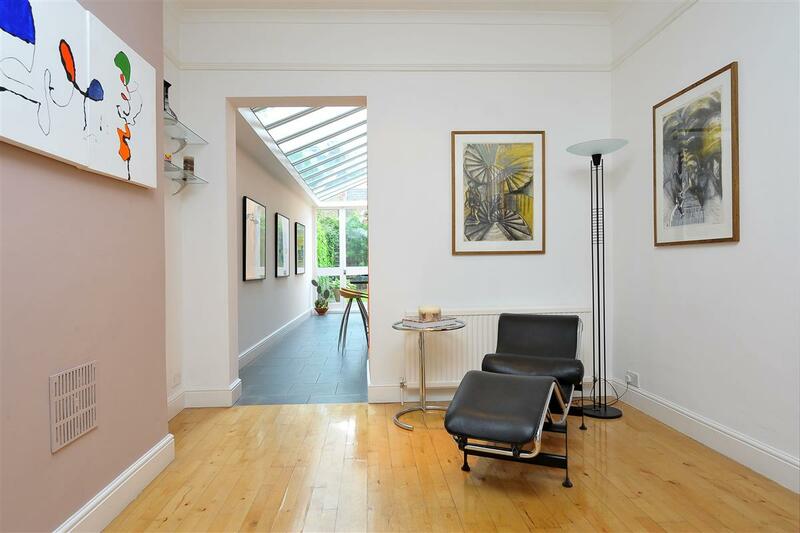 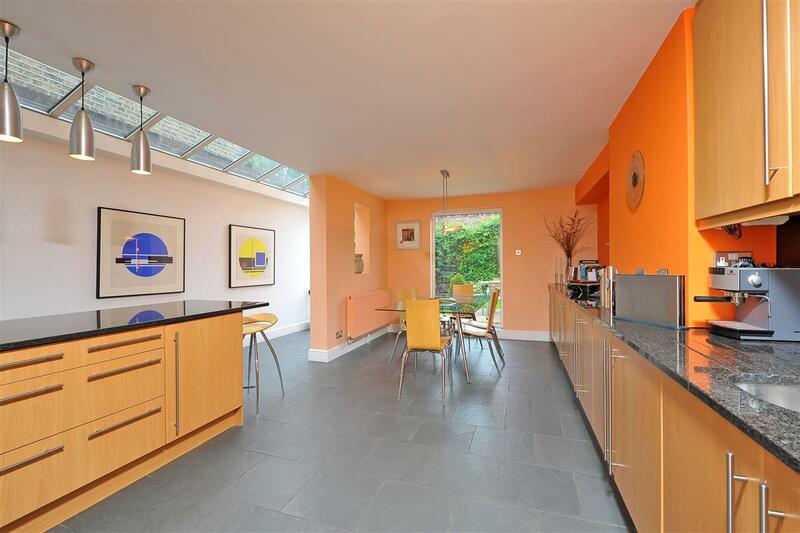 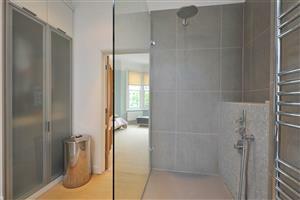 Located moments from both Clapham Common and Abbeville road is this fully extended property. 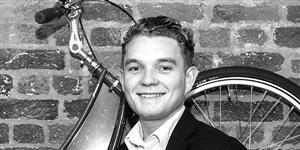 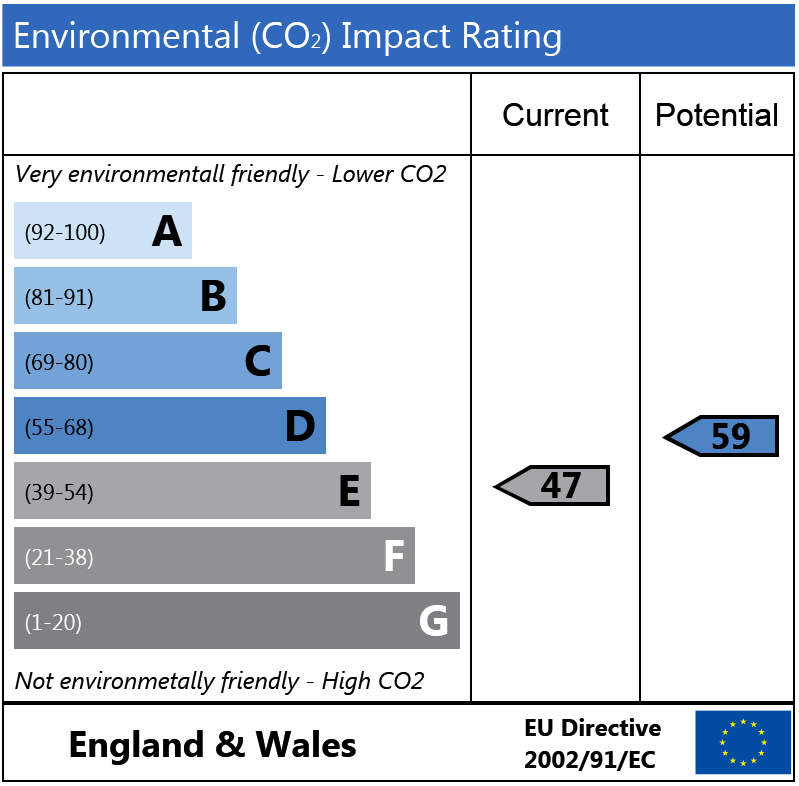 The property comprises a double reception room with stripped wooden floorboards, large bay window and modern fireplace. 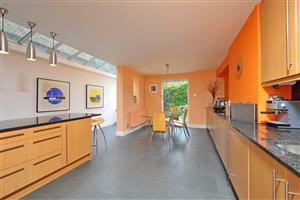 Located off the reception room is the cellar and impressive kitchen/breakfast room. 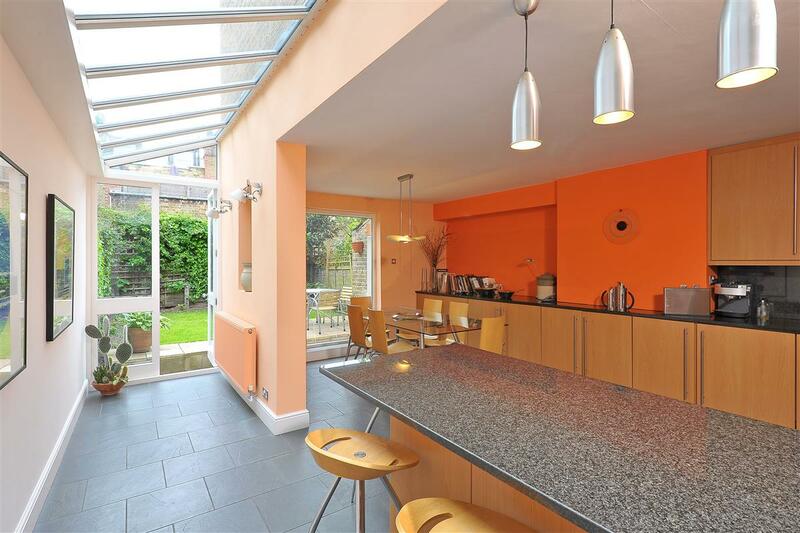 The kitchen has been extended into the side return and comprises a modern range of wall and base units together with ample dining and entertaining space. 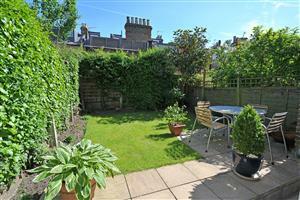 There are double doors leading out to a secluded garden. 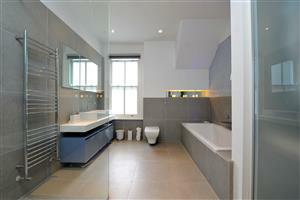 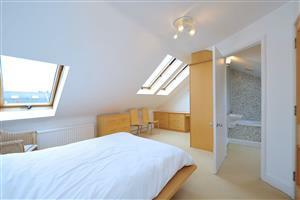 On the first floor is the master suite which has an abundance of built-in storage and a large en-suite bathroom. 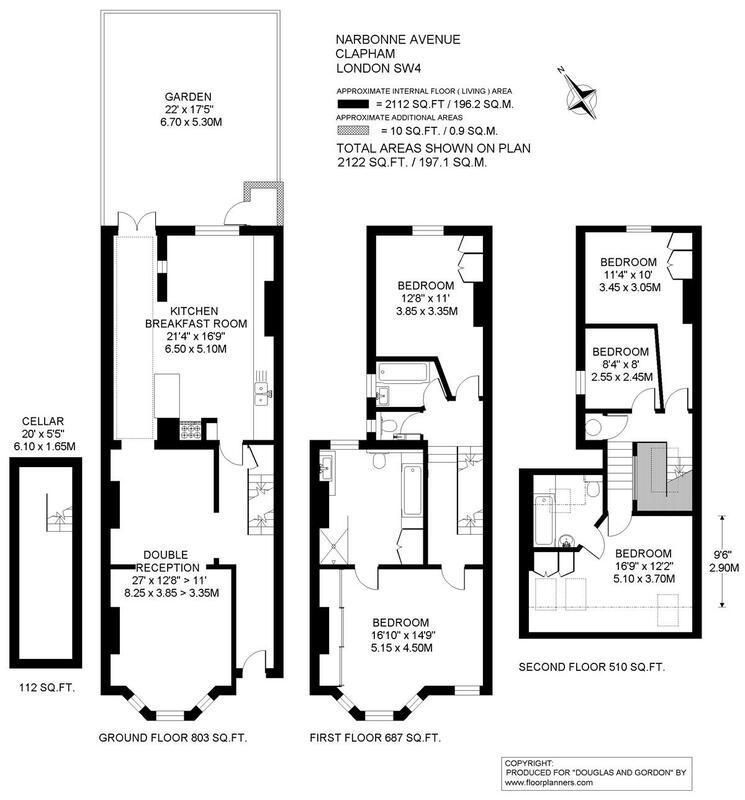 On this floor is a further double bedroom, bathroom and cloakroom. 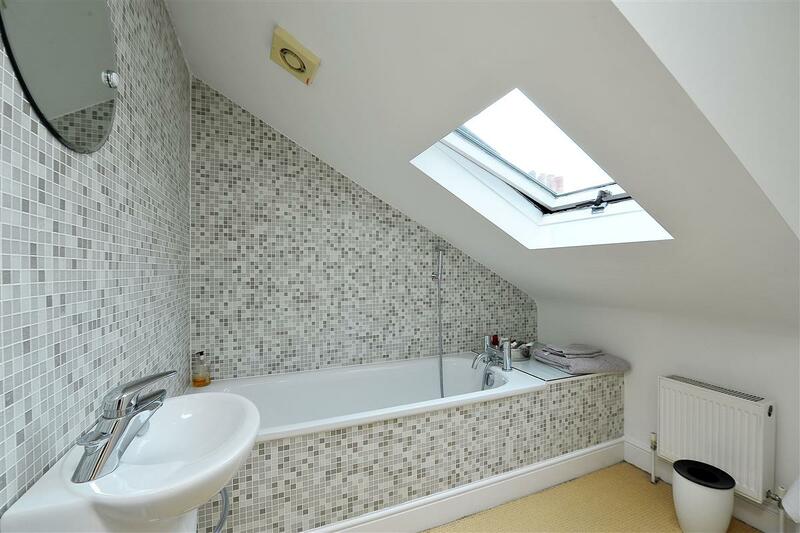 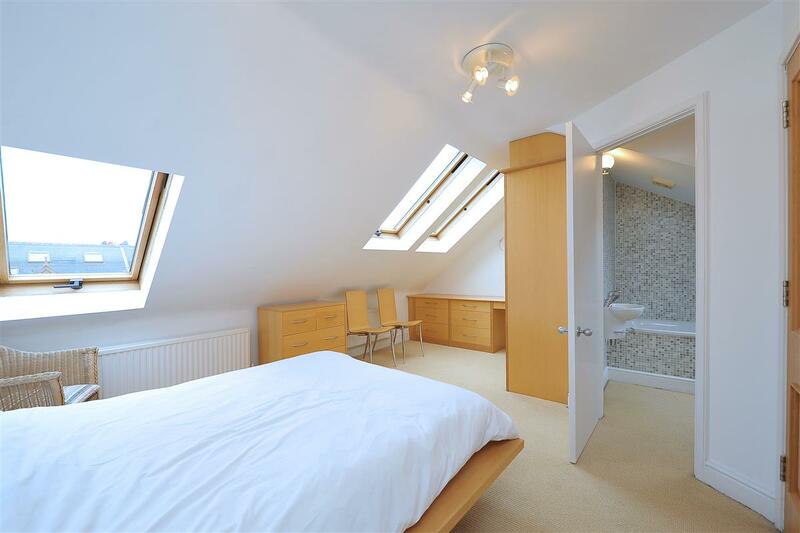 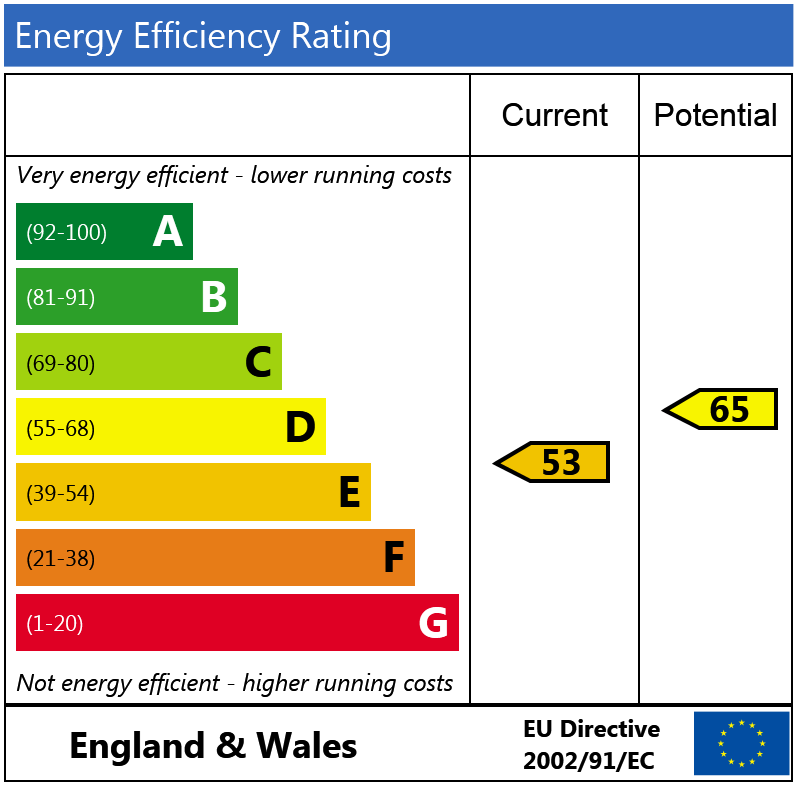 On the second floor are two bedrooms while the loft has been converted to create a double bedroom and en-suite bathroom. Narbonne Avenue is an extremely popular road in the heart of Abbeville Village. 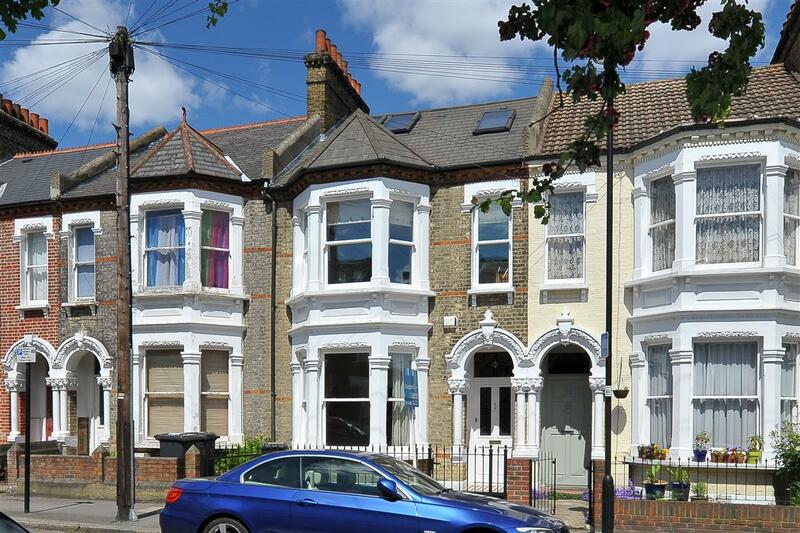 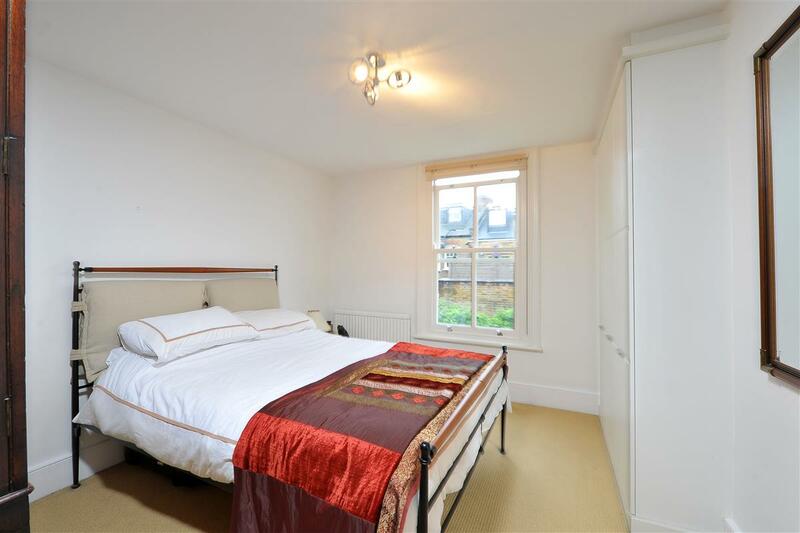 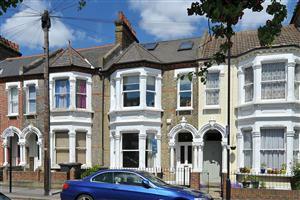 The house is situated on the section of the road between Klea Avenue and Clapham Common and is well situated for the local shops and restaurants on Abbeville Road. Clapham Common and Clapham South are the closest underground stations (Northern Line) and there are also numerous local bus routes.